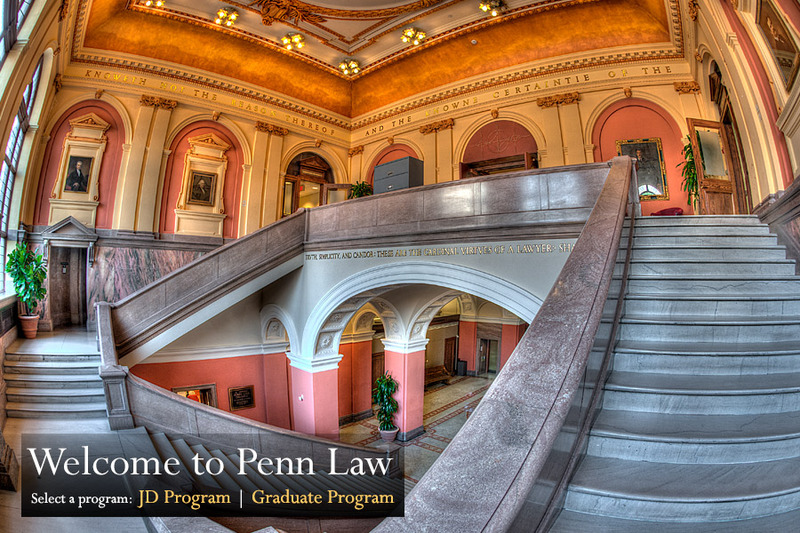 Welcome to UPenn Law class of 2017! So excited to see you all in Philly! Last edited by goldenboy514 on Fri Aug 22, 2014 6:16 pm, edited 6 times in total. Checking in! So happy to be here! Checking in as well! Congrats all around! Checking in. Super stoked, blown away that I was admitted. Really wasn't expecting it. Congrats, everyone! I deferred my admission a couple years ago, and I've been anxiously stalking the current cycle's forum. It's ridiculous how excited I was to see that there were so many new pages of posts today. Knew it had to be the day! So happy to have people to plan/freak out with! I have so many questions about ASW, scholarships, apartments, etc. Any other folks who deferred out there? mrclayton wrote: A question for all the ED admits. how are you going about withdrawing from other law schools? Does an email to the office of admissions suffice or is a hand written letter a better call? Bringing this over from the applicant thread. Would like to know as well. I'd wager every school has a different policy. I'm going to call the respective admissions offices and ask what their preferred method of withdrawal is. I also wonder about this, but I think i want to wait until my paperwork comes in before I withdraw. What if they called me on accident and I'm not actually admitted. I will wait till I have some paper personally. And then I'll call the schools and ask them how I should withdraw. Checking in. Heart started racing when I saw the first post in the applicants thread at about 1:50pm ET this afternoon, got the call at about 2:15pm. Philly here we come! Also, re withdrawal, the ED agreement says we need to "withdraw in writing," so I doubt a phone call is sufficient (though probably wouldn't be problematic). Either way, I agree re waiting until I get some hard copy form of admission. Congrats again, can't wait to meet everyone! Your status checker should be changed to "Offer of Admission" by now if that eases your conscience a bit! It did say that I was admitted... That's reassuring. Last edited by bhanson10 on Thu Dec 12, 2013 11:06 pm, edited 1 time in total. Celebration starts tomorrow haha - anyone actually get login info for accepted students website? Hi congratulations to everyone! How is everyone going about completing this Dean's Certification for Penn? Do we need contact our Dean directly or will Penn contact the Dean's office themselves? When they send out admitted student logins, this form will be accessible from the portal. I know if you email them they will provide you with a link also. I had access when I was originally admitted, but had to contact them for it after they switched the logins over to 2016. You need to get the form signed directly by a Dean. tpfennin wrote: Celebration starts tomorrow haha - anyone actually get login info for accepted students website? Just got mine this morning on the west coast. But I believe it was sent 11am phili time. How did everyone go about withdrawing applications from other schools? lawyerchick wrote: How did everyone go about withdrawing applications from other schools? I plan on sending them out this afternoon, but I've called a few admissions offices and they have all told me to withdraw by email. mrclayton wrote: Hi congratulations to everyone! 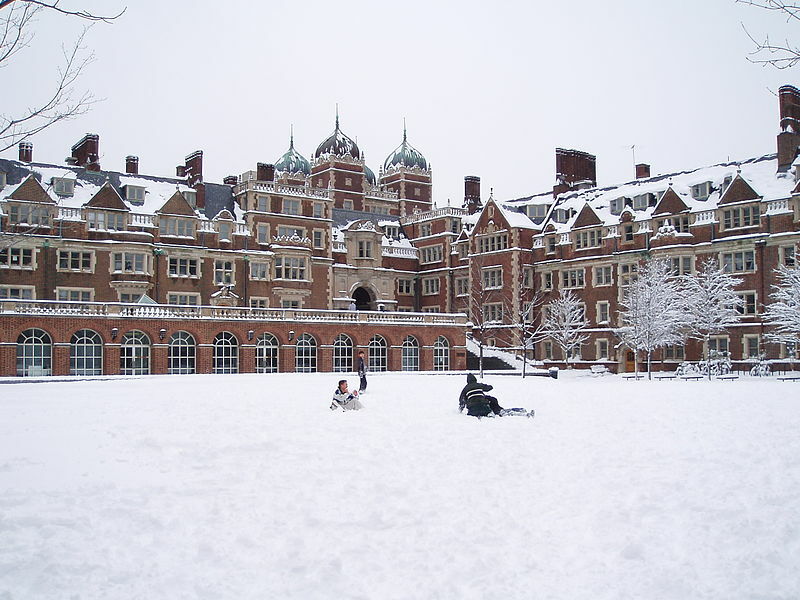 How is everyone going about completing this Dean's Certification for Penn? Do we need contact our Dean directly or will Penn contact the Dean's office themselves? maybe i just completely missed this but what is this dean's certification? did not see it mentioned in the email. only saw the commitment to matriculate and tuition deposit/deposit form. also, how exactly do you withdraw from other schools? Yeah, unaware on this dean's certification. I think most of these instructions will become clearer when we receive our "portfolios" in January. Also, have you guys started looking into housing yet? I'm married and will be bringing my wife, and my sister is going to eastern for her undergrad, so she will be living with us. 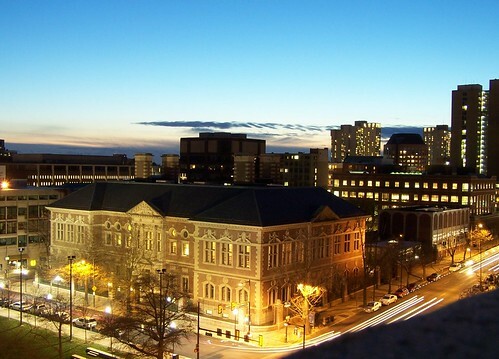 It worked out really well that I got into UPenn actually, because being from CA, it is a miracle my sister and I got to relocate to the same city haha. I am looking into actually buying a house in Drexel Hill possibly.